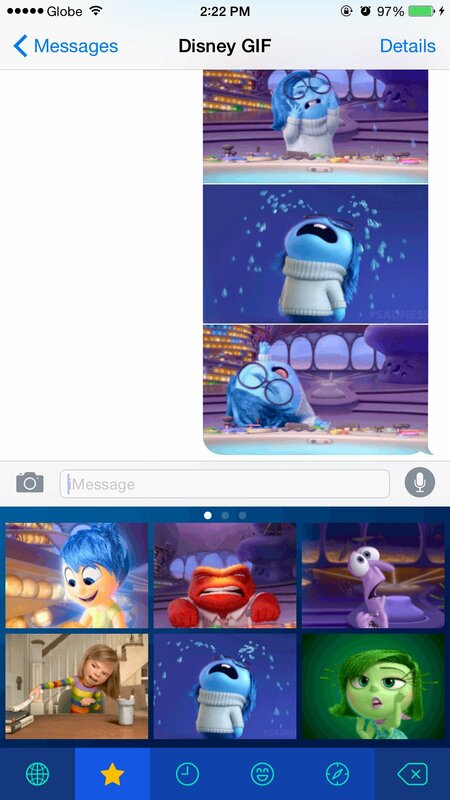 A new GIF keyboard app prominently featuring characters from “Inside Out” has just been launched by Disney for iOS, apparently as a tie-in to the recently released Pixar computer-animated film. 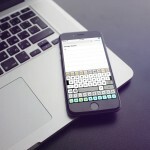 You can then choose Disney GIF as your keyboard by tapping and holding the globe icon on the keyboard and selecting it. To use a GIF, tap to copy it and paste in into your message. You can preview a GIF in full size by tapping and holding on it. Disney GIF’s keyboard has four sections. 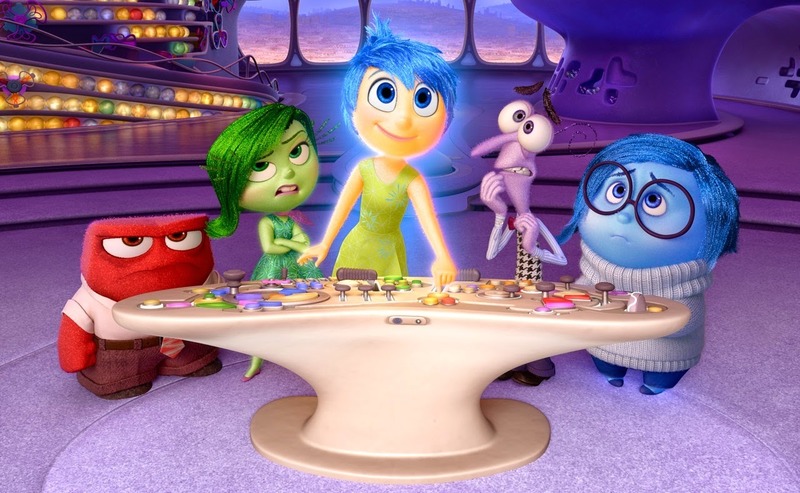 One is for new and trending content, which at the moment features “Inside Out,” and one is for quickly accessing recently used GIFs. Another is for browsing GIFs by producer (Disney, “Star Wars,” Disney/Pixar, ABC), and another is for browsing GIFs by emotion or reaction (happiness, sadness, villainous, OMG, etc. 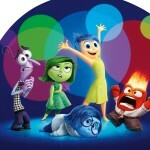 ), in keeping with the “emotional” core of “Inside Out,” whose main characters are personifications of emotions. 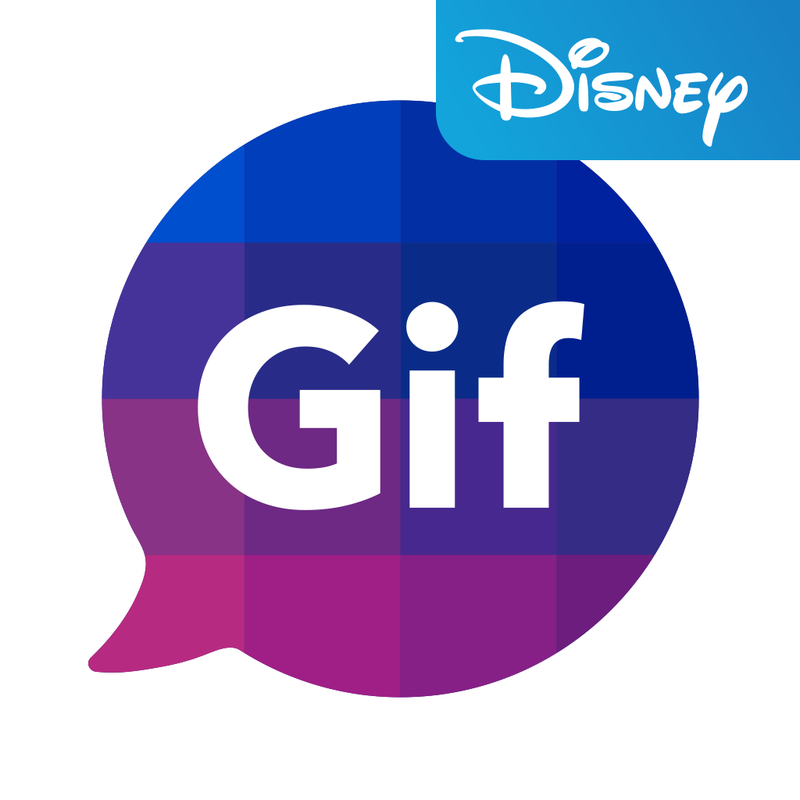 Compatible with iPhone, iPod touch, and iPad running iOS 8.0 or later, Disney GIF is available on the App Store for free, with in-app purchases offered for unlocking premium emoji packs. Premium packs may be purchased in the Disney GIF app itself. Initially, only two premium packs are available, both of which are based on “Frozen” and each of which is priced at $0.99. More premium packs are expected to be introduced in the future to add to your “emotional” GIF sending and sharing.